Once NASA sent a satellite to Mars to find water. They didn’t find water. But they saw couple of human-like aliens who were dancing in a circle. They consulted with the scientists all over the world, only to realize species they found were not aliens, but Gujjus. Gujjus are practically everywhere. Don’t be surprised if you find a family in a train in US having theplas from their tupperware or if you see someone selling fafda-jalebi in secluded jungles of Africa. 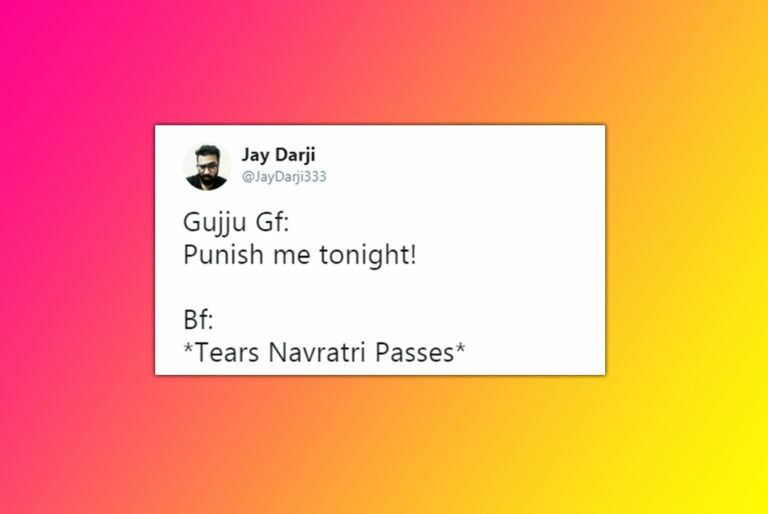 We found one such Gujju on Twitter, who shares tweets about Gujaratis that are relatable AF! 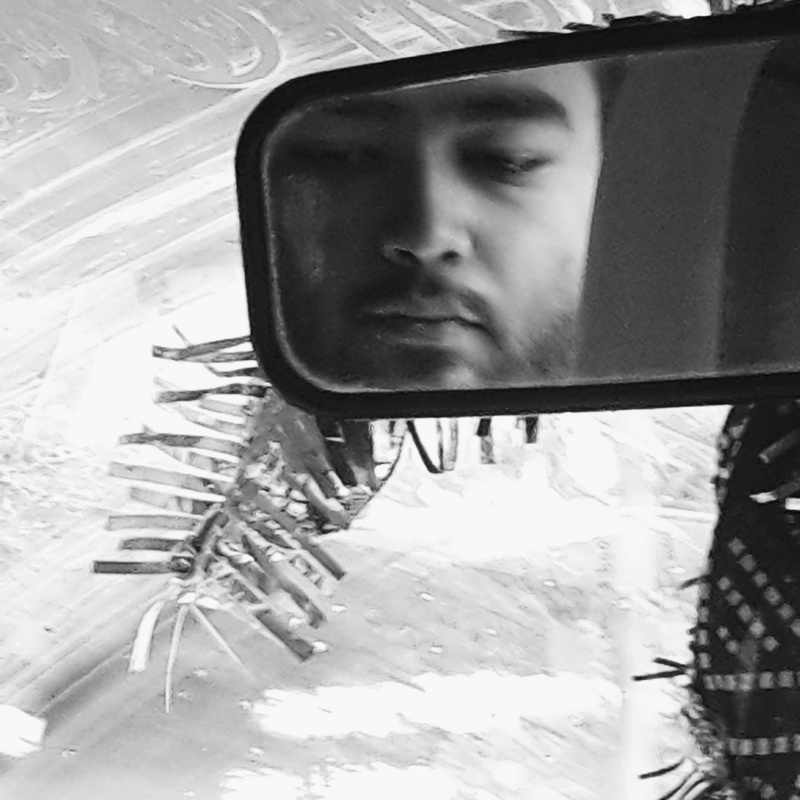 (But only to Gujaratis) Check out these 25 tweets by Jay Darji. If PUBG was made by a Gujarati, the game would end with "Winner Winner Thepla Dinner!!" Waiter: Sir.. mineral or regular water? 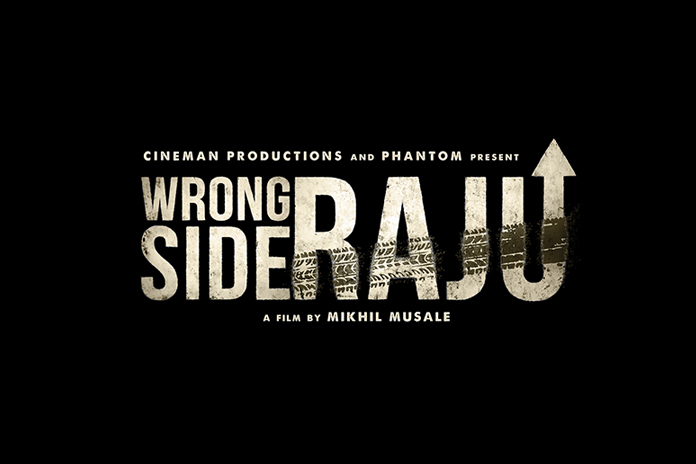 Waiter: Aa boon gai kale bija saheb jode ahiya ayata.. Friend: Taro avaaj nathi avto lya! Me(without doing anything): Have aave che? On the scale of 1-10 how much do you like Fafda-Jalebi? Rest of the world: Hey excuse me.. He: I love you more! Non Gujju friend after 30 minutes of Garba: I can't do Garba any more, I am tired now!!! – Bau bhukh laagi che lya! – Bau khavaai gayu lya! Gujju boy getting down on his knees.. Behind every "thanks for your advice" there is a hidden "tara baap ne na sikhvaadis!" Nayan ne bandh raakhine me jyare tamne joya che..
Tyare to tame sara lagya. Pan Nayan kholi ne tamaaru daachu joyu to ghabhrai gayo! Me: Tara hot keva laal rasdaar che..
Me: Maawo khaay che ne? What sounds better than "I love you"? > "Chal chaa piva jaiye.."
Bonus tweet, coz Gujjus love bonuses. A Non Gujju Talks To A Gujju And It Can’t Get Funnier! Girls’ Family went to Boy’s House with a Marriage Proposal; What Happened Next Will Make You ROFL! 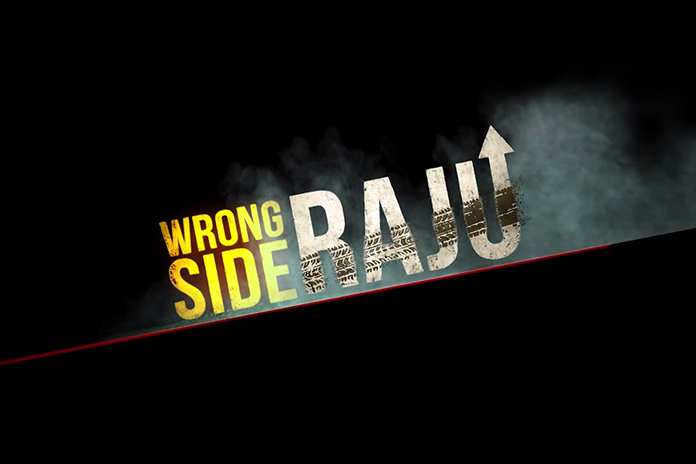 Trailer of Gujarati movie Wrong Side Raju is out and it is brilliant!